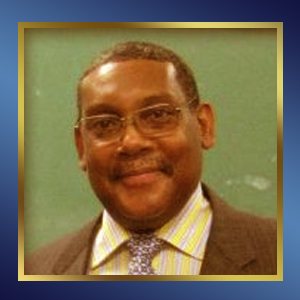 Dr. Manning was an original founder of the Charles Drew Pre-Medical Society in 1973 and served as the club’s first vice president before going on to graduate from Columbia College in 1974. Afterwards he proceeded to graduate from Columbia P & S in 1978 and completing his residency at Lenox Hill. Since then, he has been a practicing orthopedic surgeon at Harlem Hospital for 22 years as well as Kings County Hospital, Brookdale. In July 1995, he was named chairman of orthopedic surgery at Long Island College Hospital in Brooklyn. Currently, he has a private practice in Brooklyn’s very own New York Methodist Hospital. Dr. Mendes received a B.A. in Biology from Hofstra University in 1973 and then an M.D. from Columbia P & S in 1977. 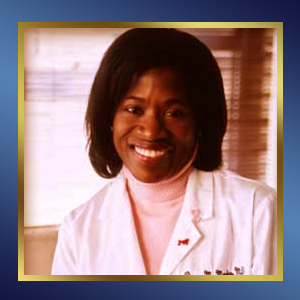 In her career as a practicing vascular surgeon, she has made some outstanding accomplishments such as being the first African American female vascular surgeon certified by the American Board of Surgery and participating in an outreach campaign with Maya Angelou while on the board of the Association of Black Cardiologists. Currently, she is very busy working as an assistant clinical professor of surgery at Columbia P &S, chief of vascular surgery at St. Luke’s Roosevelt Hospital uptown and senior vascular surgeon at this hospital where has been practicing for 20 years. In addition she is doing clinical research, specifically focusing on the effects of race on vascular disease, seeking to discover why African American patients appear to be impacted with much more frequency and severity. 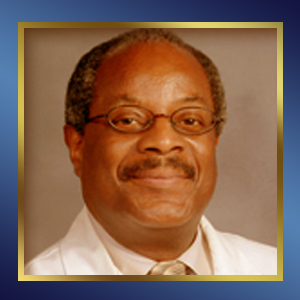 Dr. Miller attended Columbia University, earning a Bachelor’s degree in Biology. After graduating from Weill Medical College in 1975, Dr. Miller completed his residency at New York-Presbyterian/Weill Cornell and a fellowship in gastroenterology at Weill Cornell's affiliate Memorial Sloan-Kettering Cancer Center. Miller has been a member of the Weill Medical College faculty since 1980 and is an active member of the Admissions Committee. Most recently, he has served as chairman of the biomedical sciences and Academic Dean at Pacific College of Oriental Medicine. Currently, he is assistant attending physician at New York-Presbyterian/Weill Cornell as well as has just been named new Associate Dean of Student Affairs and Equal Opportunity Programs at the Weill Medical College of Cornell University. 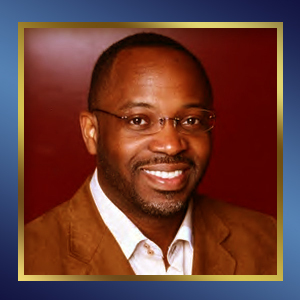 Mr. Morrison is a motivational speaker who is the founder of Small Business Camp, an entrepreneurial training and marketing services firm. In addition, he is an adjunct faculty member at New York University and the Fashion Institute of Technology. Prior to his current firm, he built a multi-million dollar company by providing innovative direct marketing services to Fortune 500 companies. Some of his many accomplishments include being a recipient of the prestigious Young Direct Marketer of the Year Award and being featured on Crain’s Magazine 40 Under 40 and Advertising Age. When he is not running a business or motivating others including Charles Drew members, he is serving as Deacon at the Abyssinian Baptist Church located in the village of Harlem. He is the husband of Dr. Lynne Holden, who is also on Charles Drew advisory board.